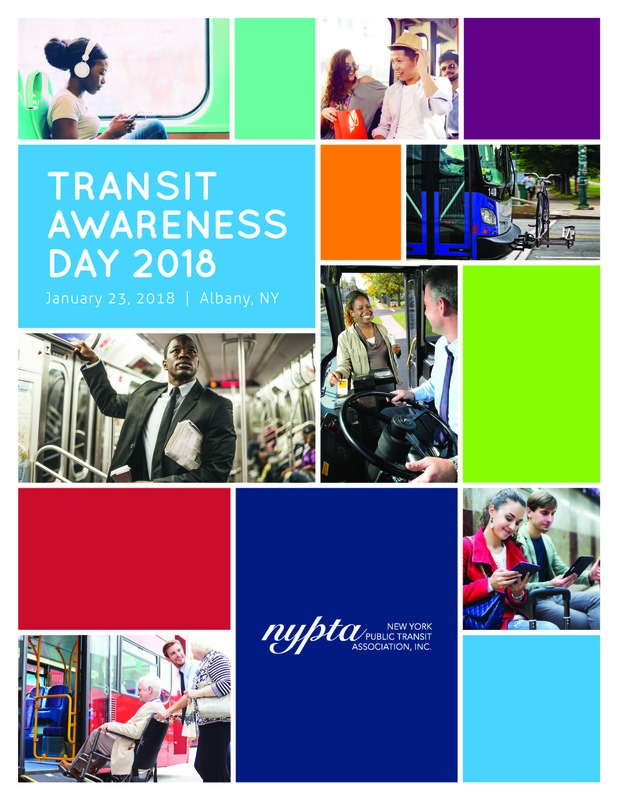 Register for Transit Awareness Day! Join us Tuesday, January 23, 2018 for Transit Awareness Day. This pro-transit event includes a Public Transportation Rally, meetings with lawmakers, and public transit displays in The Well of the Legislative Office Building (LOB). NYPTA is pleased to once again bring the transit community together in support of a unified message on the importance of a strong state investment in public transportation. This year's program will build on last year's success and drive home the message that public transportation is vital to New York communities and a driving force of New York state' economy. All NYPTA members are encouraged to attend. Business partners, with a special emphasis on New York state-based companies, are asked to participate and specifically share information about the economic impact their companies have on New York state's economic success. On November 30, CDTA welcomed a delegation of Chinese Transportation professionals. The group of 20 were from the Anhui Traffic Holdings Group and were here as part of a two-week visit to the states to learn how other transportation systems across the country operate. CDTA was just one stop on their tour. They also visited the MTA as part of their visit to New York. CDTA has hosted similar groups in the past. Five months after Dutchess County took over the Poughkeepsie city bus system, the city buses that have been sitting idle will soon be back on the streets... Last week, the city’s Common Council voted 5-3 to lease the city buses, which have been sitting unused in a garage on Howard Street since the transfer, to the county for $1 a year, so long as they are being used for transportation in the city. Governor Andrew M. Cuomo last week announced the completion of road and bridge improvement projects totaling $22 million in the Mohawk Valley. Two separate projects included resurfacing a portion of Route 10 in Schoharie County, and addressing pavement and bridge conditions on Interstate 88 in Otsego County. "Investing in strong, dependable transportation infrastructure helps improve commerce, while defusing traffic and supporting the overall regional economy," Governor Cuomo said. "By making smart, cost-effective investments in the Mohawk Valley, New York can ensure safe travels for residents and visitors for years to come." The House and Senate voted December 7 to extend fiscal 2017 appropriations levels another two week to December 22, avoiding a potential shutdown but preventing federal programs including those for highway projects tap into higher authorized levels for the fiscal 2018 that began October 1. The House approved the "continuing resolution" in a 235-193 vote, and the Senate followed by approving the measure 81-14. The votes came one day before a temporary funding measure was due to expire, and agencies were reportedly reviewing their shutdown plans in case Congress allowed funding to lapse.